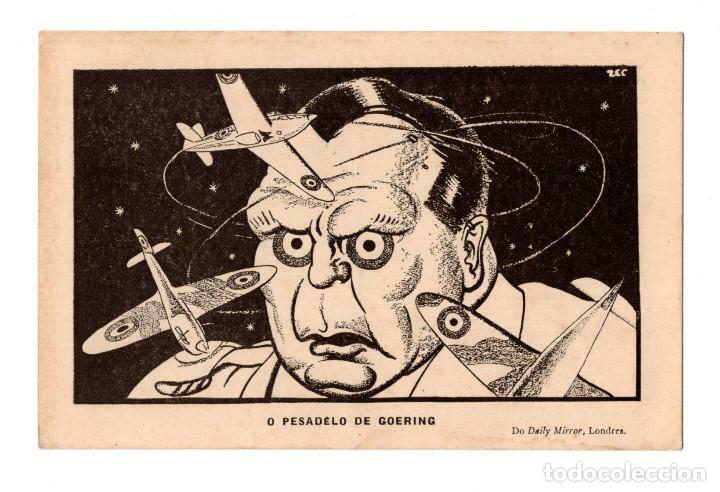 O PESADELO DE GOERING. DO DAILY MIRROR, LONDRES. 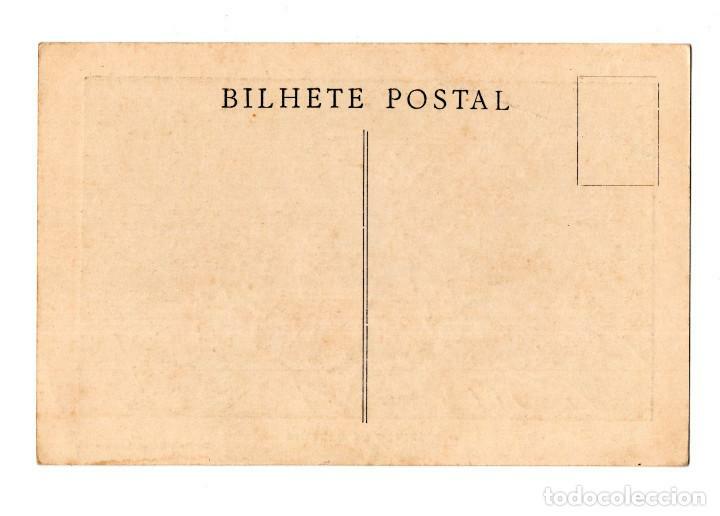 SEGUNDA GUERRA MUNDIAL.-POSTALES.-MILITAR.-DAILY MAIL.-WAR PICTURES.-LOTE DE 5 POSTALES. Hora oficial TC: 04:24:22 TR: 112 ms.